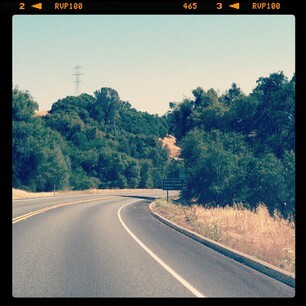 As we continue our California journey, we headed up the highway to Chico. I had heard so much about Chico, since my husband went to college there, so we were really excited to visit! 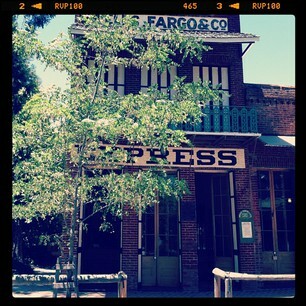 It is beautiful with a charming downtown and very friendly, laid back people. All through California, we have seen so much agriculture, with grapevines taking over, but in Chico, the main crop seems to be almond trees. Beautifully laid out rows and rows of trees. One of the most popular ways to spend a hot day, is tubing down the Sacramento River. We rented our tubes and headed off for our adventure. In days past, my husband would have had a keg of beer floating along with him and his friends but as you know times change…so we opted for a small cooler of beer instead! Had to relive those college days a little. Floating down the cool river is so relaxing, we loved it! We did have one crazy moment though, when my oldest daughter got separated from us and was taken into a swifter current where she had to push off tree branches sticking out of the water, it was scary. Her sister was screaming for her while my husband was trying to swim upstream to help her, we all made it safe and sound. I hope it helped her to know that in any situation like that, she just needs to use her head and not panic. She made it through, a little shaken, but lifted herself up and continued the journey. A good life lesson! 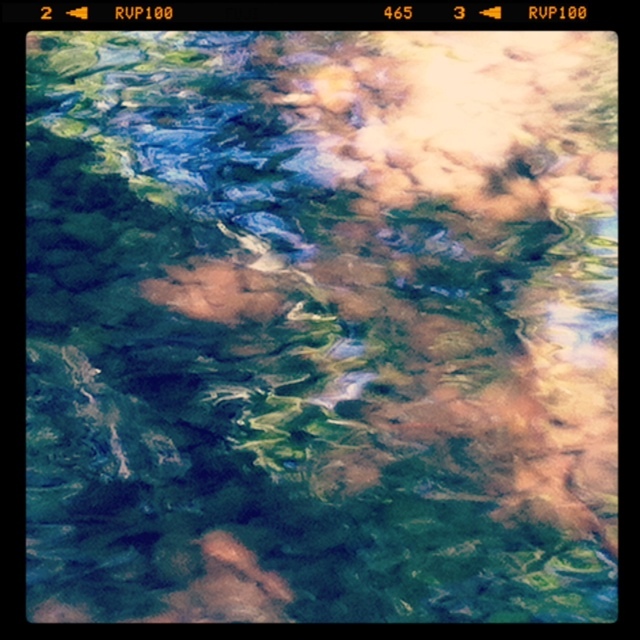 In Chico, we also visited Bidwell Park which is truly a gift. 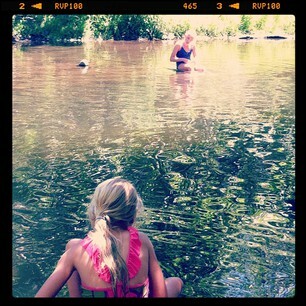 We spent a day there picnicking and swimming in the river. It was a wonderful day! From Chico we headed down state route 49 to check out the gold country. This area is filled with history and charming towns. 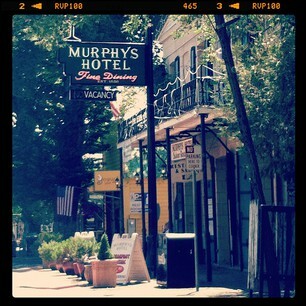 We ended up spending a couple of nights in a town called Murphys. So cute! We rented a sweet cottage within walking distance to the quaint Main Street. This is such a great area with so much to explore. 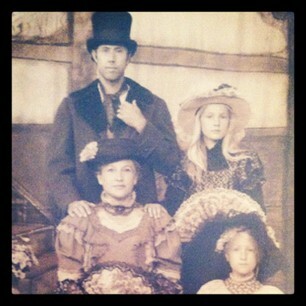 We visited Columbia State Historic Park where we panned for gold, road on a stage coach and traveled back in time. Next, a long drive to Palm Springs and here we will stay for a bit before heading to San Diego to spend time with family before our next big road trip…Europe! Loved your narrative and pics. The Mother Lode country is really a treasure that not many people know. Keep me posted and love, hugs, and kisses to all. We loved that area, it is a treasure! Hope to see you in Europe!!! !